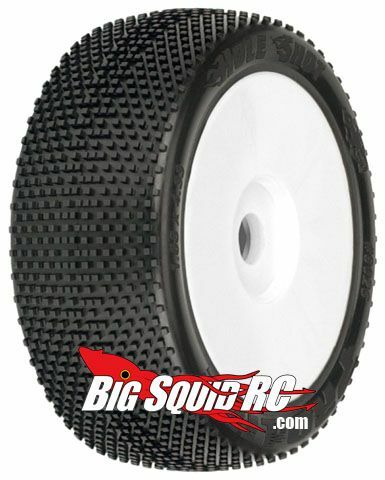 Pro-Line Hole Shot 8th scale buggy tires « Big Squid RC – RC Car and Truck News, Reviews, Videos, and More! Just a quick bit of information on some Pro-Line Racing Hole Shot tires. They now come in a few different compounds like soft XTR, M2, and M3! If you are a serious racer, you know you need these!